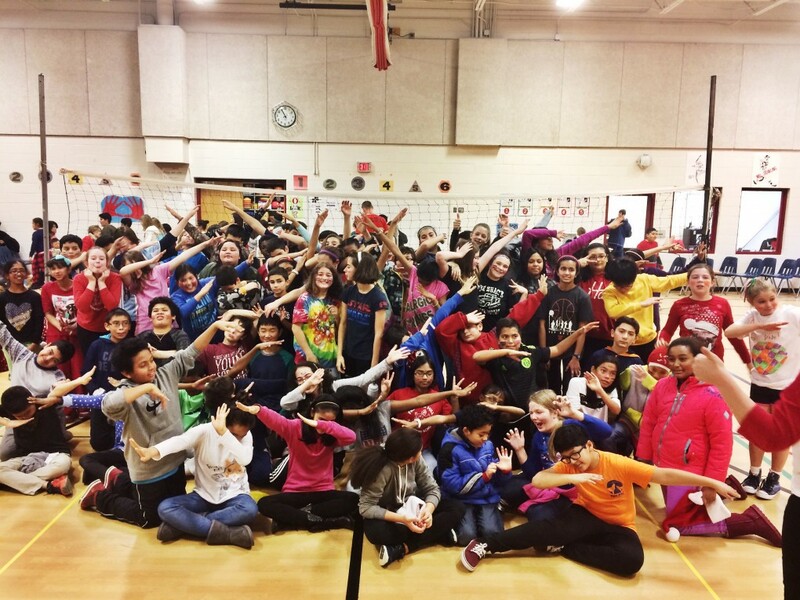 6th Grade vs. Staff Annual Volleyball Game! 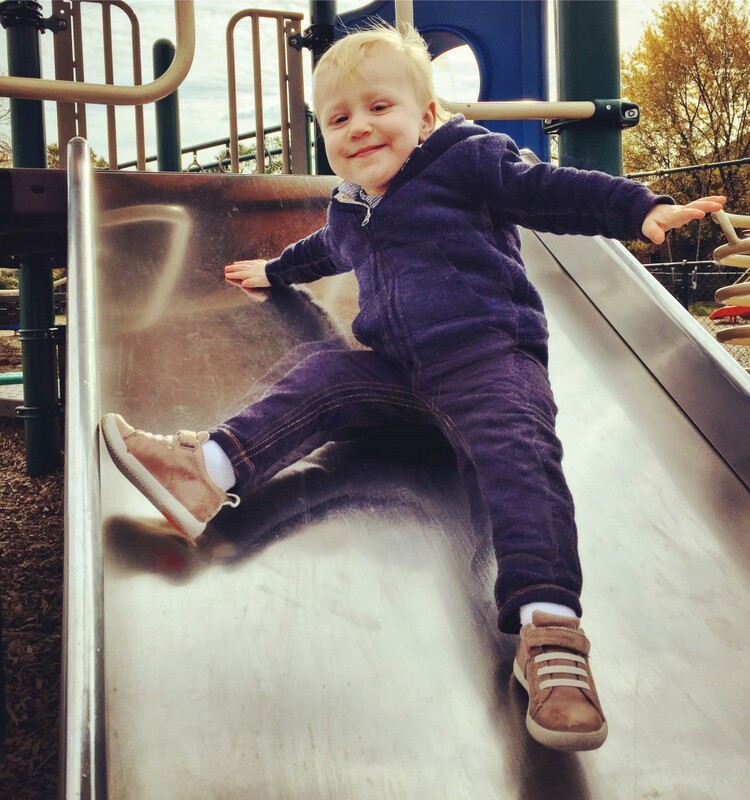 Mr. Bloom wants to wish his son Sebastian a happy birthday this Friday! 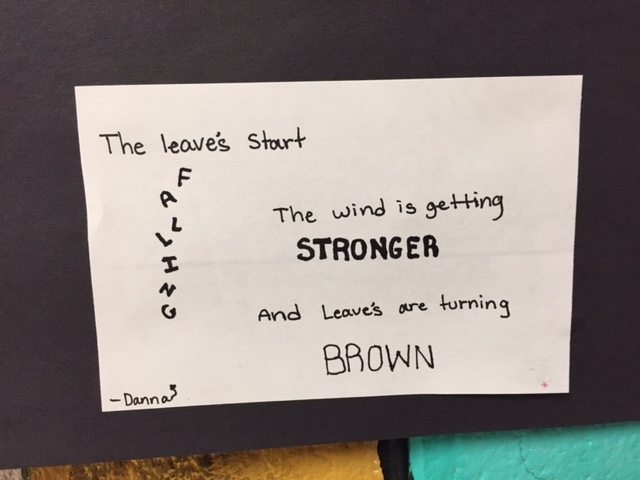 Blog by Mr. Misch: Upper grade students continue to explore Haiku in the school garden. 4th Grade in STEM Lab: Engineering Zoo Exhibits! 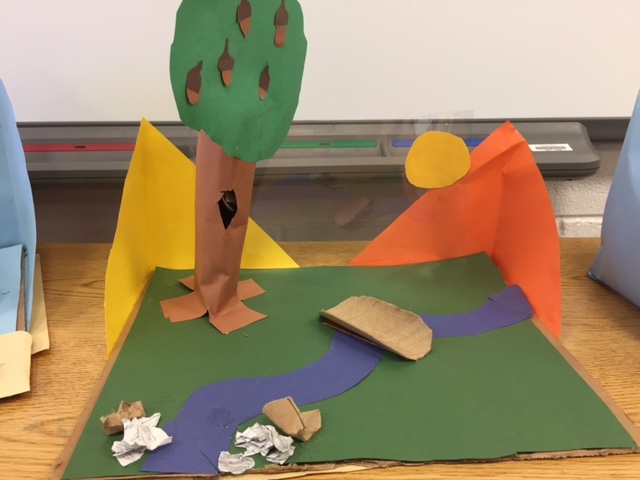 Blog by Mr. Misch: Fourth graders engineer zoo exhibits for endangered species in Virginia. Notice the attention to detail. 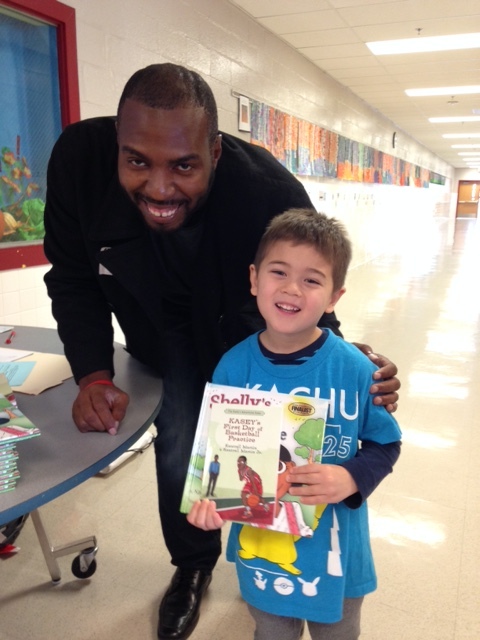 Author Kentrell Martin Visit Photos!